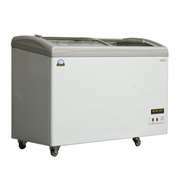 A commercial chest freezer is just what you need for storing bulk food items at your store. 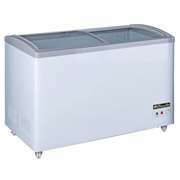 The spacious interior of these commercial chest freezers allow you to stock all kinds of items including meat, packaged foods, ice cream, and whatever else you may need. 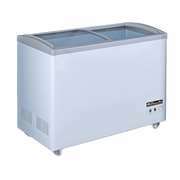 Available in several sizes to match your space requirementsWith high quality and durable models from Turbo Air, we make it easy to find the perfect Chest Freezers for your business. Add the Turbo Air items to cart, you will find a special price.